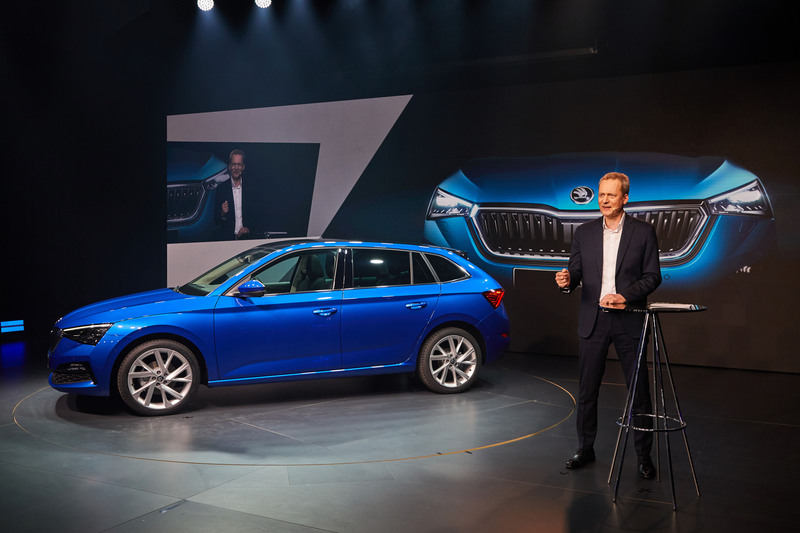 Mladá Boleslav/Tel Aviv, 6 December 2018 – Curtain up for ŠKODA’s new compact model: The new ŠKODA SCALA celebrated its world premiere in Tel Aviv this evening. The presentation in Petah Tikva, a suburb of Tel Aviv, impressed not only the 400 guests present; hundreds of thousands watched the world premiere via livestream on the Internet. 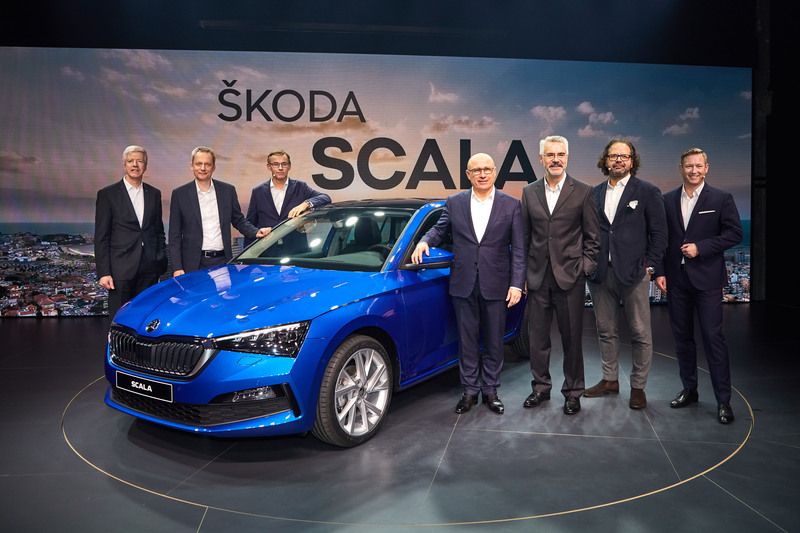 You can find photographs of the ŠKODA SCALA world premiere at: https://www.skoda-storyboard.com/. The approximately 45-minute presentation is available at: https://www.youtube.com/watch?v=xTqXrrZ9rlU. 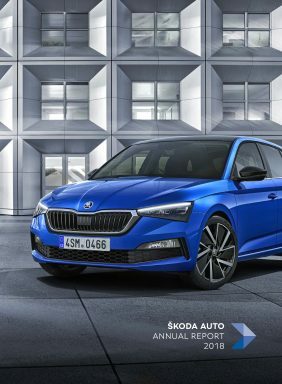 The ŠKODA SCALA press kit with vehicle photographs and videos can be downloaded from the ŠKODA Storyboard. 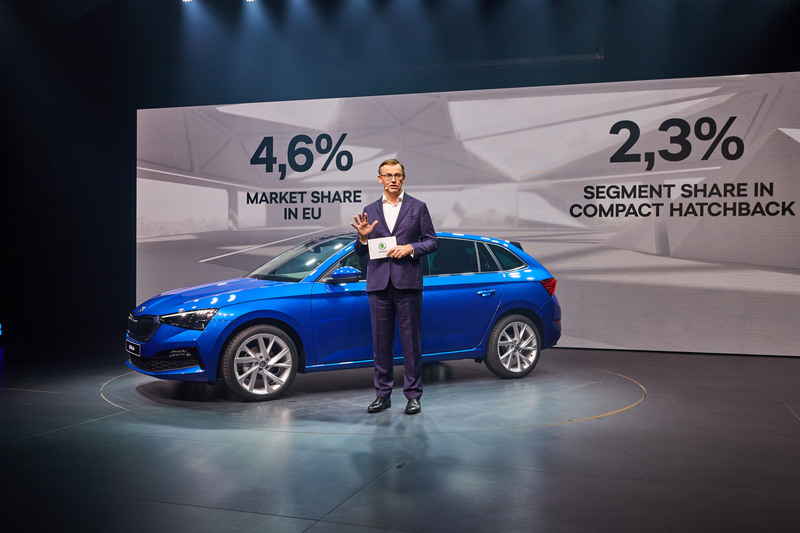 With a new character, new technology and a new name, the ŠKODA SCALA completely redefines the compact car segment for the Czech brand. The fitting name ‘SCALA’ comes from the Latin for ‘stairs’ or ‘ladder’. 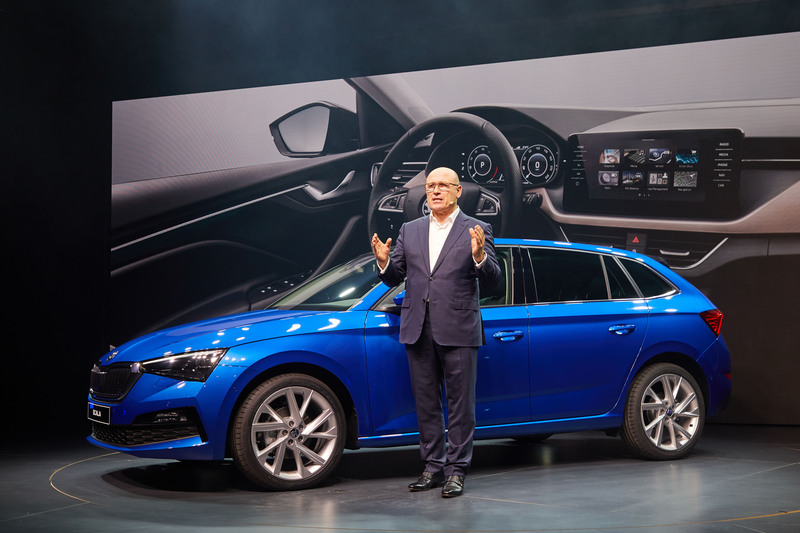 The hatchback combines an emotive design with a high level of functionality as well as state-of-the-art connectivity, and transfers the sensational design language of the VISION RS concept study into a production vehicle for the first time. A selection of five engine variants is available, with power outputs ranging from 66 kW (90 PS) to 110 kW (150 PS). 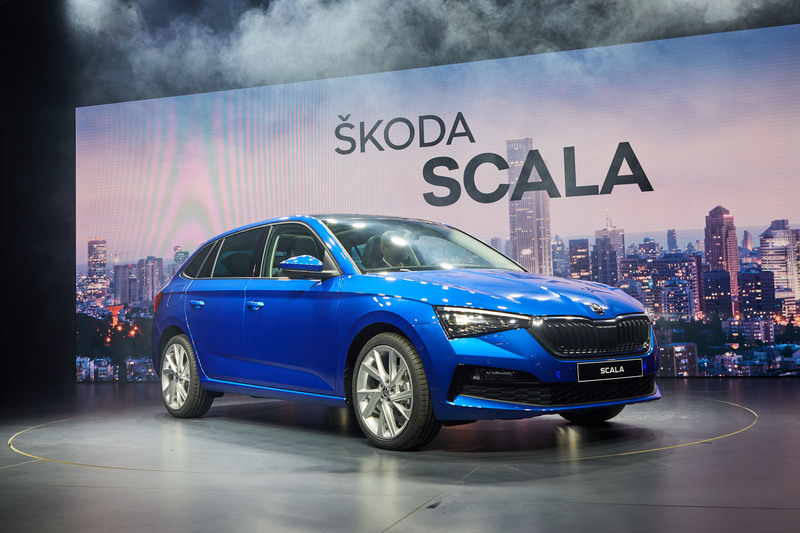 In addition, the SCALA offers a high level of active and passive safety, full-LED headlights and tail lights, plenty of space for luggage and passengers, as well as numerous Simply Clever features. 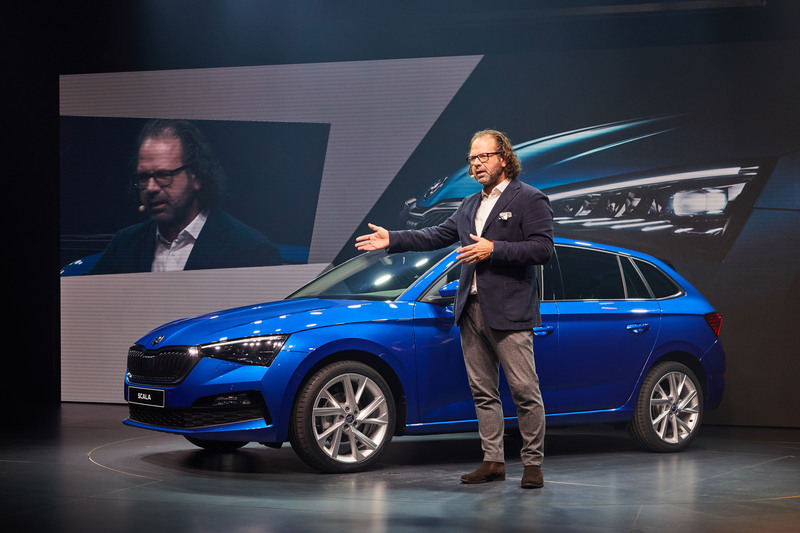 It will be launched on the market in the first half of 2019.